Laurel Hill is a beautiful, friendly community surrounded by picturesque farms and mountain views. It's paradise....actually. 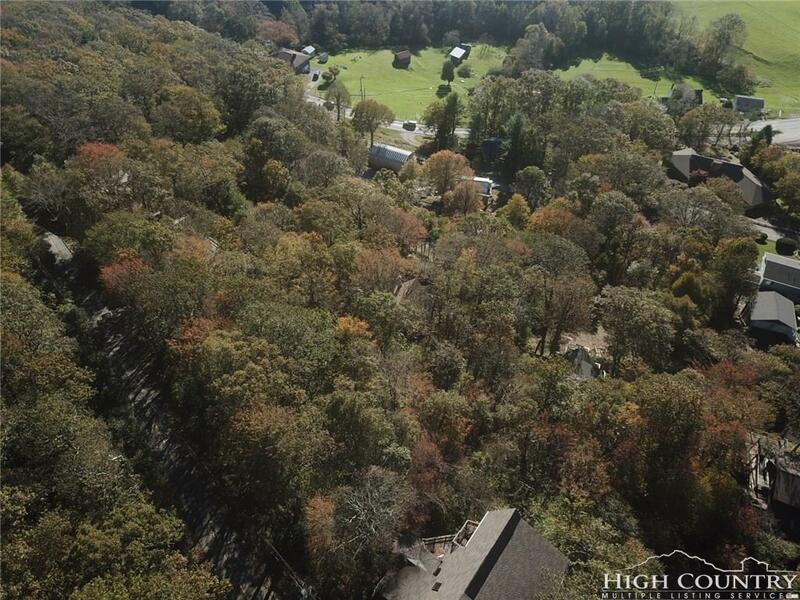 This property is a beautiful, sloping lot, wooded lot on a very quiet street. 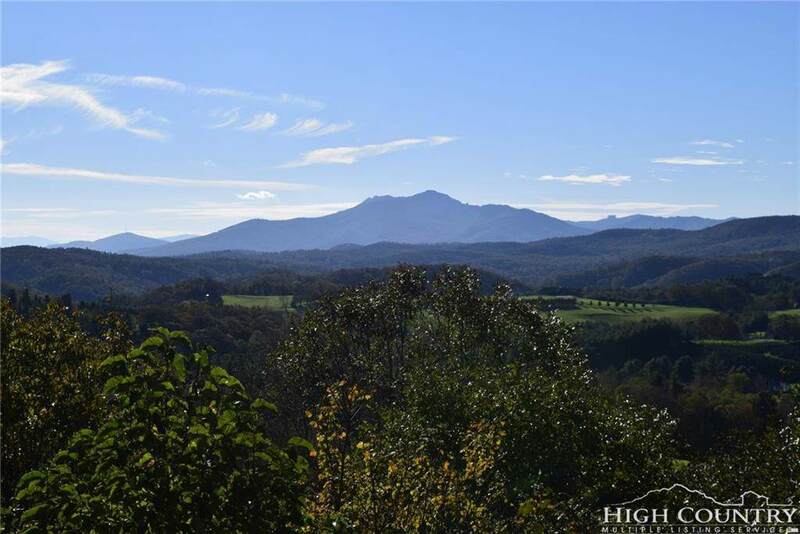 With tree removal and trimming, your new home will have views of the mountains and farms.....including Grandfather Mountain! Near the Blue Ridge Parkway, Blowing Rock, and Boone. Elevation is over 4,000 feet! Welcome to your new paradise on earth!! 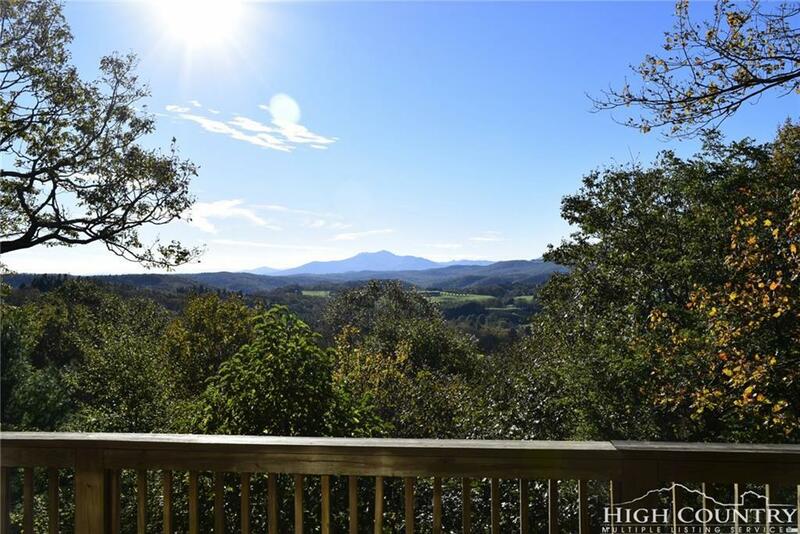 Listing provided courtesy of Irene Sawyer of Blue Ridge Realty & Inv. Blowing Rock.